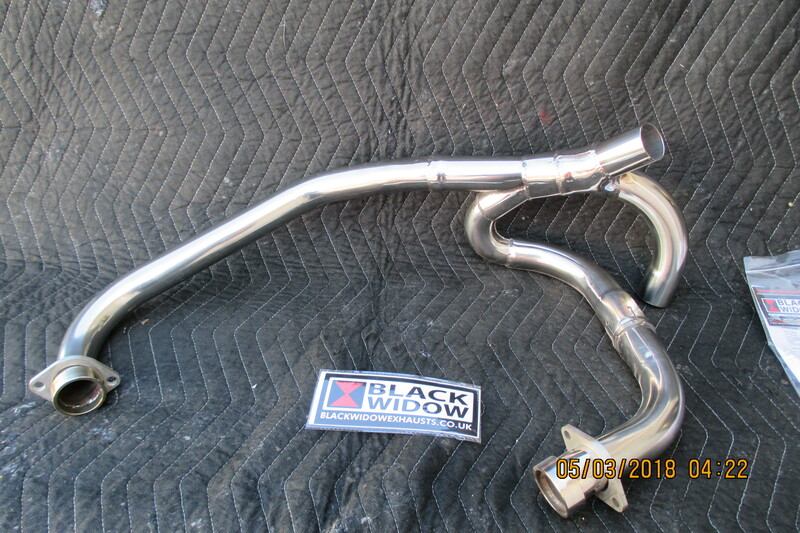 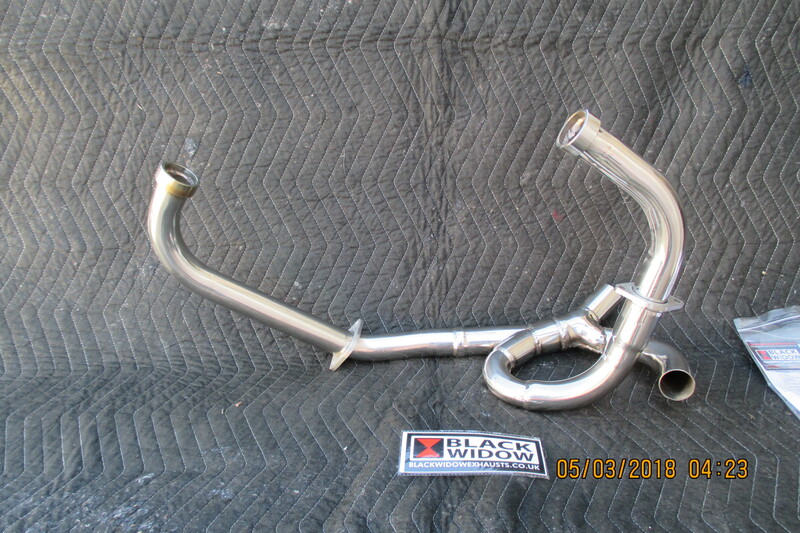 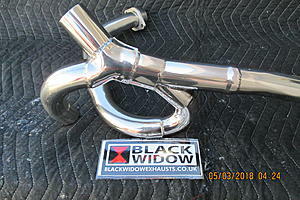 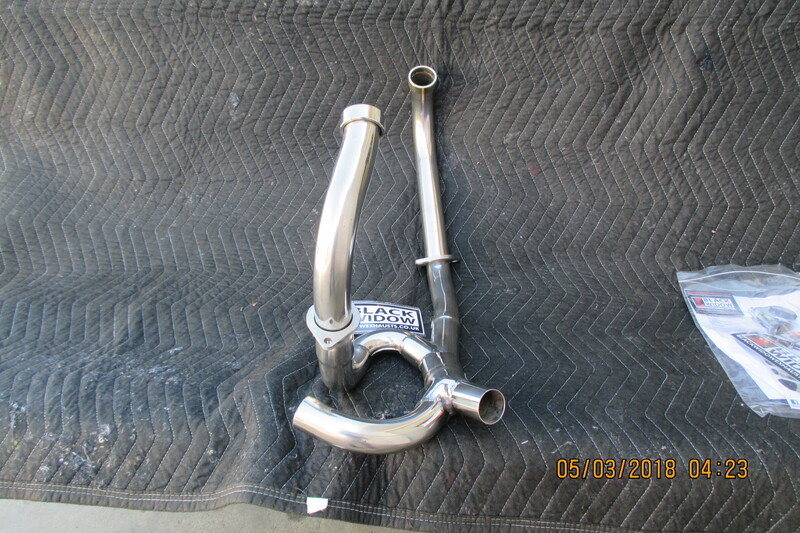 I have an extra set of brand new Black Widow Headers for sale. 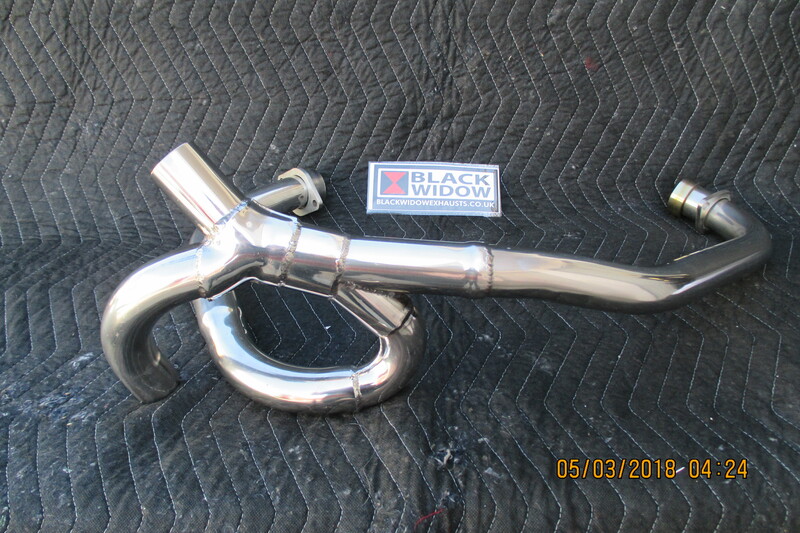 They are polished stainless steel with all the fitting and the original manual. 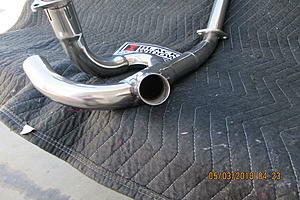 They fit '98 thru '05 Super Hawks with any silencers, stock or slip-ons. :: FS :: Corbin Seat (black/black leather) - Like New!